Services Set expectations . Be honest . Reach For The Stars! 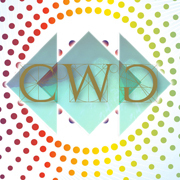 CWG-Design established 1999 is based in Long Island, New York. Let's Speak About Your Business Goals. Dix Hills, New York Long Island- 11746.